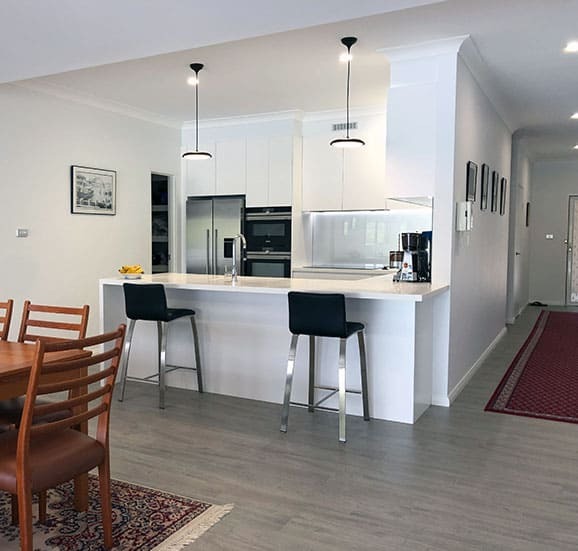 Considering a kitchen renovation in Blakehurst? Then put Cummins Joinery at the top of your shopping list. 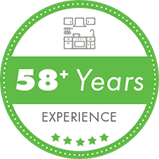 We’ve be manufacturing and installing kitchens for over 50 years, always using top quality products to deliver top quality results. 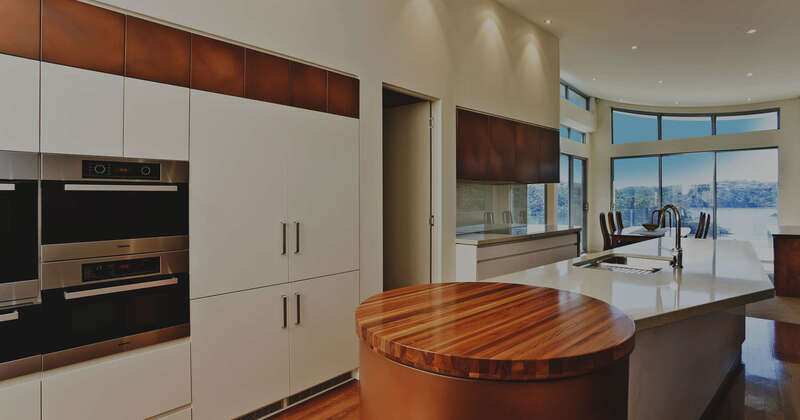 Our custom joinery work stands the test of time, meaning you’ll still be satisfied years after the final screw is tightened. 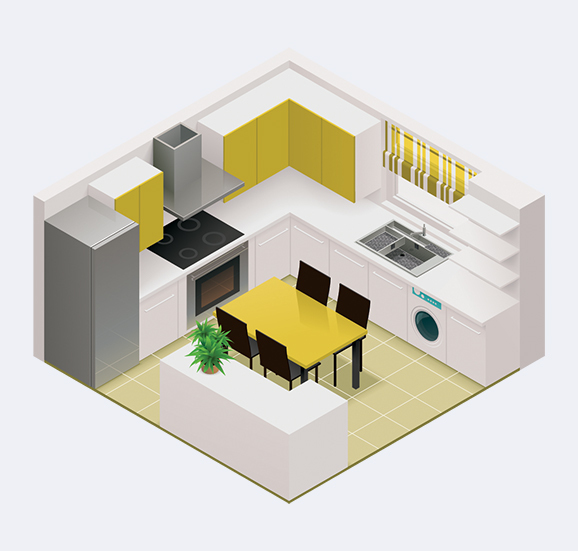 We work hard to bring your kitchen design off the drawing board and into your home. 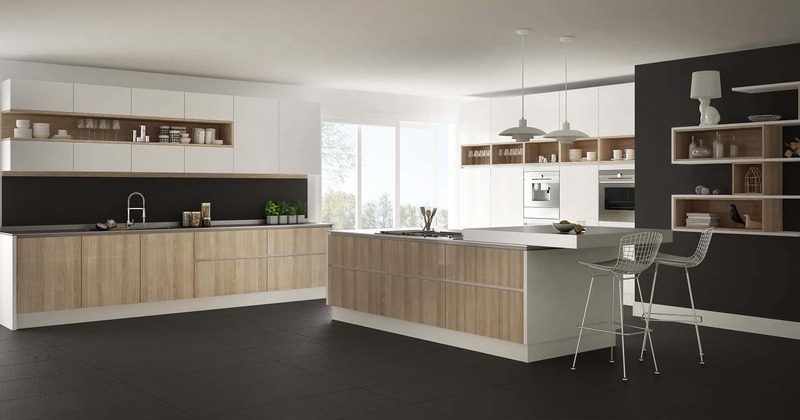 Our elegant showroom is home to a number of different design examples and displays how different materials could work with your kitchen renovation needs. 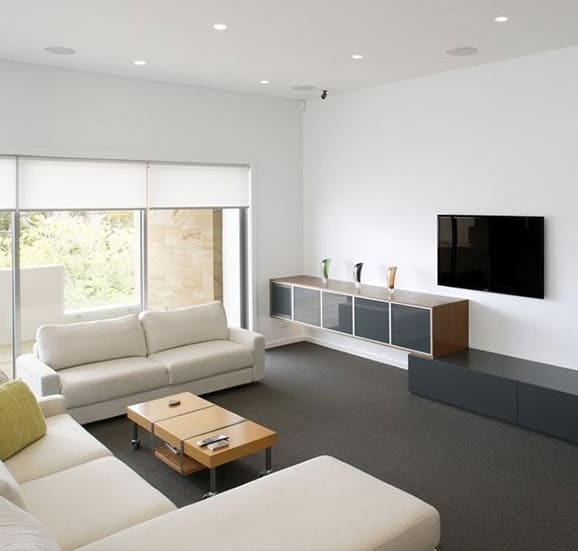 We have a quote to match the budget limitations of your next job, and always offer competitive prices on some of the best materials in the trade. 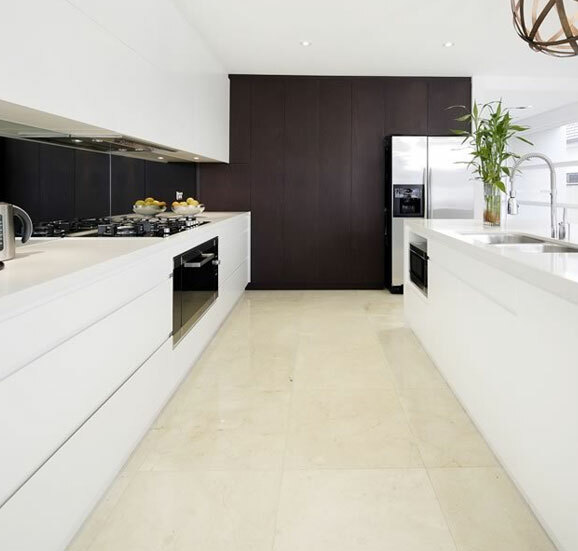 We supply Blum, Smart Stone and Corian, just to name a few, and will be able to find the right material to fit into the look and function of your existing space. 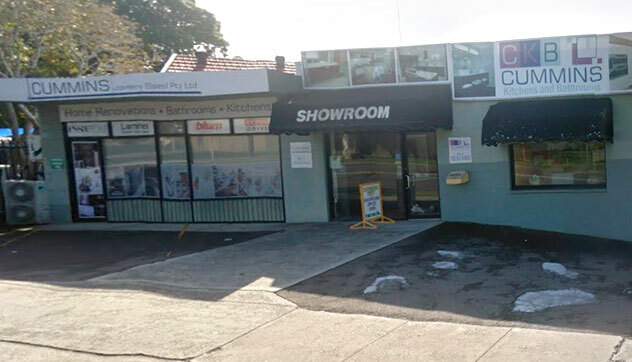 The Cummins Joinery team only work with the best products available making sure you won’t be flushing away money on your newly renovated bathroom. Don’t risk installing poor or inferior products, materials or fixtures in your bathroom. At Cummins we promise the highest quality and we pride ourselves on delivering it in every job. 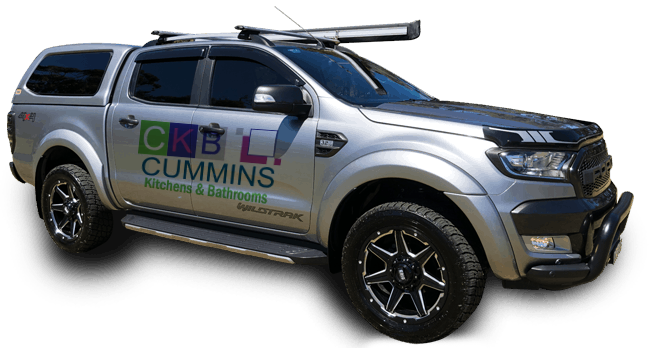 For bathroom and kitchen renovations in Blakehurst, the experience and dedication of our team can’t be beaten. 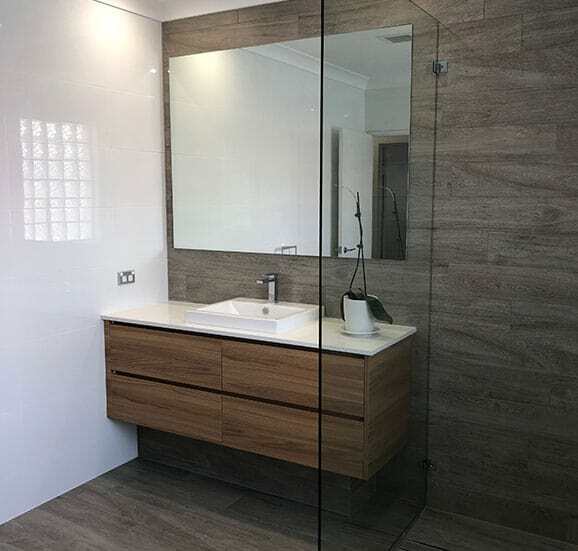 Our decades of quality service have led to us being recognised as an industry leader, and one of the most reliable names when it comes to beautifying bathrooms. We’re the one stop shop for your next renovation job. 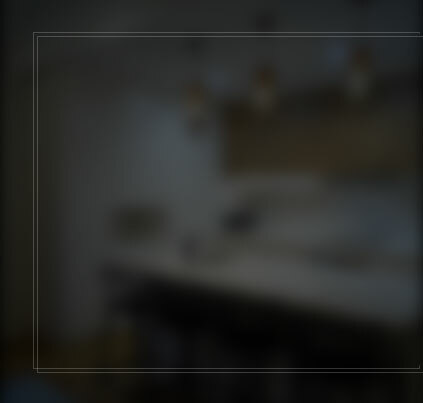 Our team is fully insured allowing us to co-ordinate every detail of the project, from removing walls to installing that final, perfect detail to make your renovation dream a lasting reality. 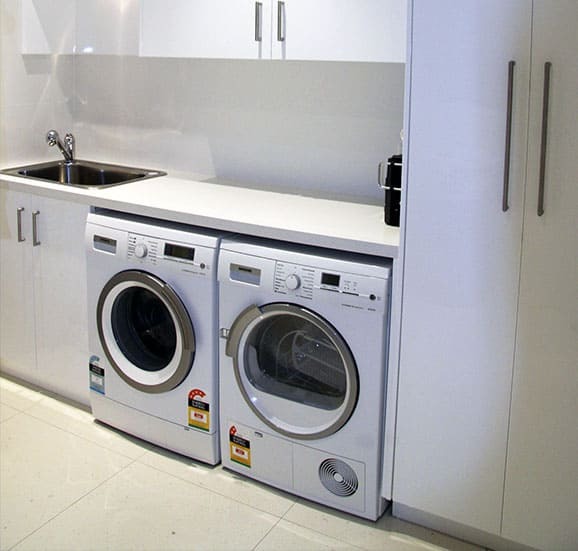 If you want to make the investment in your next bathroom or laundry renovation a strong one, then make it with Cummins Joinery. Call us on 02 9533 1066 to get a quote.